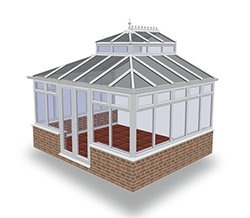 Conservatories are a fantastic way to transform your home, by adding value space and extra room without the need for expensive planning permission. 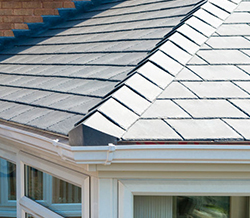 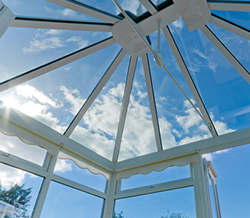 By converting your existing conservatory roof and adding insulation, we can effectively create a brand new room in your home without the need for planning from the council. 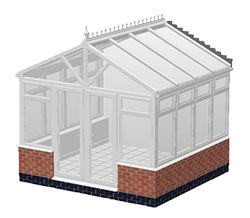 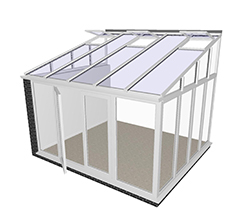 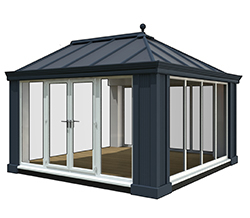 We can also help create you a new garden room if you don’t already have a conservatory. 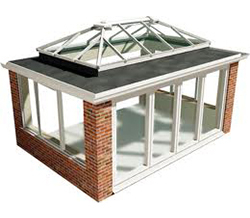 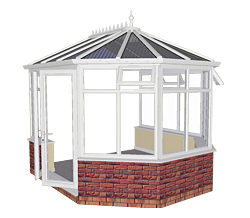 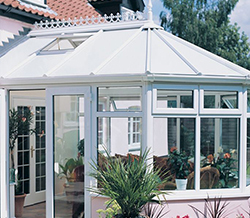 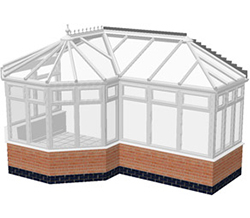 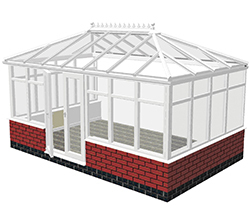 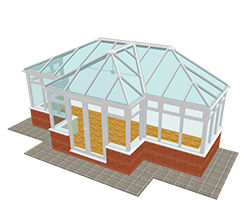 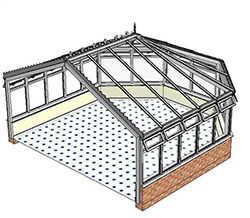 A conservatory can be whatever you want it to be, simply tell us your dream and we will enable it to come to life. 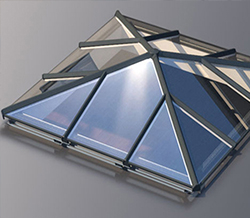 TK Windows only use the Best!